Next Gen/Family Ministry Approach to Student Ministry from YMCN on Vimeo. Jim has been helping others on their leadership journey since 1983 by providing practical, proven resources for ministers and churches. In 1992 Jim launched his monthly audio leadership club that is known to thousands of ministry leaders simply as theClub. In 2007 a blog was added at jimwideman.com, which gave birth to an idea that had been in Jim’s heart for some time to offer personal mentoring and coaching to others who are serious about becoming a better leader. Infuse (a 6 month coaching/mentoring program) was launched in early 2008 and has turned out to be the most successful and fulfilling ministry opportunity JWM has ever done. In 2013 Jim launched church growth and leadership coaching for churches and ministries based on his years of experience and knowledge. 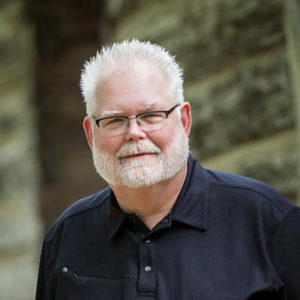 In 2015 Jim launch his very own Kidmin Online Leadership Community called KidminCoach.com There are things Jim has learned spanning 5 decades, he wants to spend the rest of his life passing on to the next generation of leaders. You’ll find information on all of these things at jimwideman.com. We hope you enjoy this months coaching call!